I’ve really been enjoying these Eighth Doctor adventures from Big Finish so far, and was excited to dive into another one. This play is slightly surreal in both setting and plot. While it exists in the far-flung future, the characters and things happening in and around Venice make it seem as if it could have honestly been a historical episode. There are Dukes and Duchesses, art dealers and religious cults wandering the streets – all of these scream “medieval period piece” to me. This oddness in setting makes for a serial that revels in atmosphere and characterization over the story itself. We basically have a group that wants Venice to Sink, another than does not, and a religious cult that believes a long-lost Duchess holds the keys to salvation. These three groups run around and talk to each other for four episodes, and not much else happens. 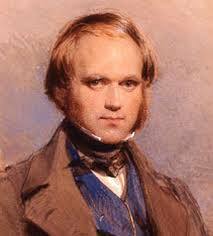 This simple story is kept this way because the author wanted to build an engrossing mystery, but there is one problem. The story is really quite simple, and many will figure out the big M. Night Shyamalan-styled twist at the beginning of episode one. For me, this would be like watching (or reading) a Hercule Poirot mystery knowing the killer from page one. No matter what sort of swerves and red-herrings come our way, it just isn’t that exciting. 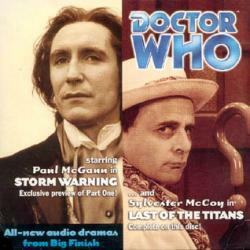 I’d say that this is the weakest of the Paul McGann episodes so far, and there is a great explanation for this. When Big Finish did these audios, they actually recorded a few of them at the same time. 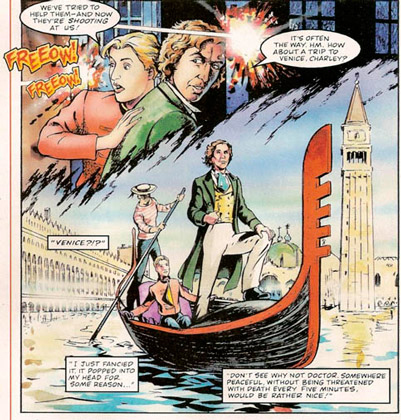 While we got “Storm Warning” as a smashing introduction to Charley and a great re-introduction to the Eighth Doctor, this was actually the first one recorded. 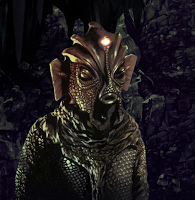 I’m not saying that those portrayals are bad, but they are a bit more subdued than earlier episodes. 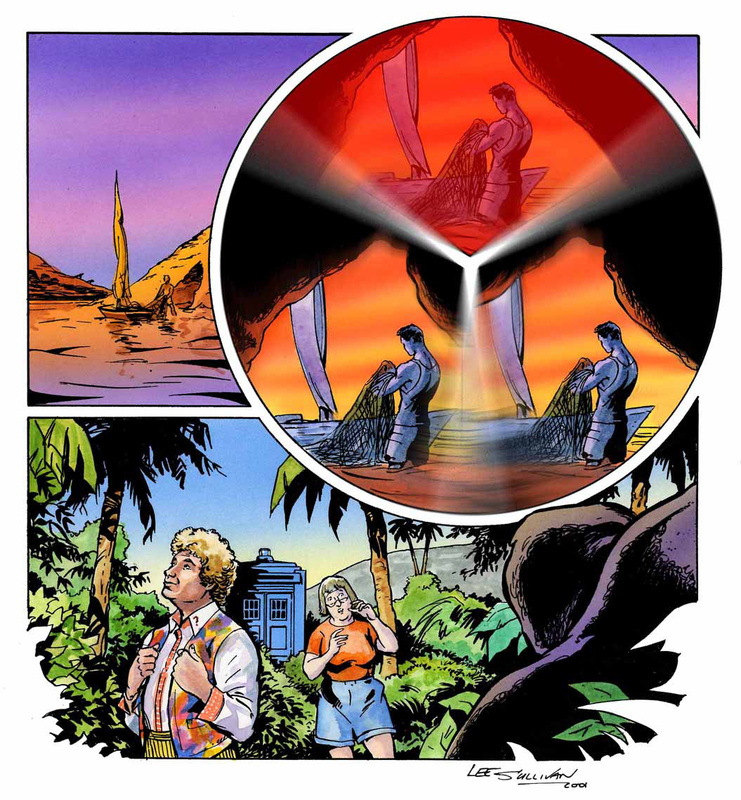 Keeping this in mind, the episode is a success and an entertaining listen based on the setting alone, although it fails to meet the standards of its predecessors. 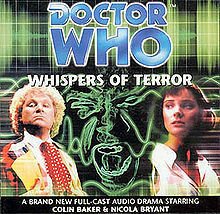 It’s no secret that the exploits of the sixth Doctor in the form of the original TV series were met with mixed reviews. Many felt that the show was on its last legs at the time, and a few higher ups over at the BBC seemed keen on axing the show forever. 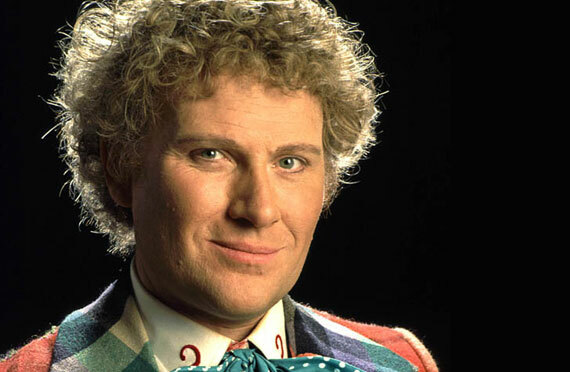 When I got into watching a lot of the classic stories, I really liked how Colin Baker played the Doctor despite his costume and the somewhat rough scripts he was sometimes handed. 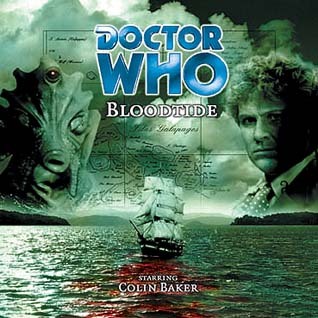 As I’ve stated before these Big Finish audio dramas are where Colin seems to be at his best as the Doctor. 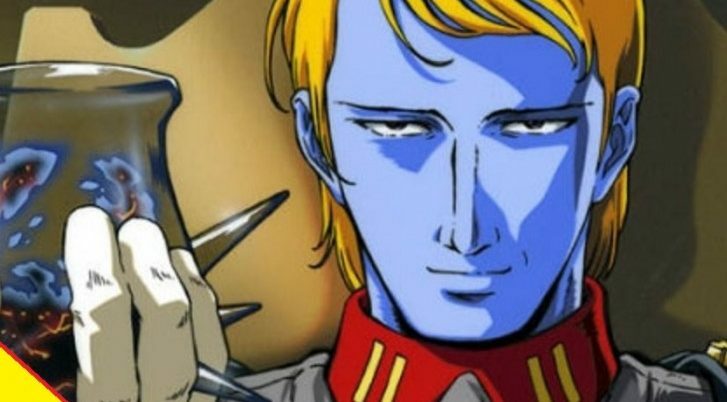 I would even say that his episodes are usually among my favorite. 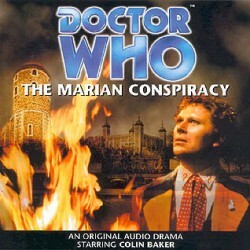 This episode at hand, The Marion Conspiracy, is one of the better ones of this line up to this point, as it contains a few things that really set it apart: the introduction of a NEW companion, a historical timeframe, and time travel consequences. 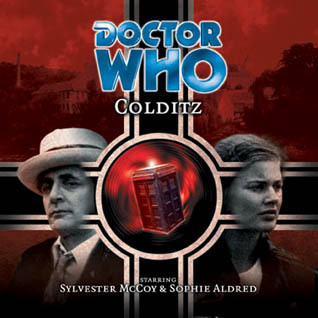 The plot follows The Doctor and a history teacher named Evelyn Smythe as they try to figure out why Evelyn is seemingly being written out of time. This dynamic is usually one of my favorites as I love when The Doctor takes in a companion that is a bit older and has wide-eyed enthusiasm AND wisdom; I think that’s why I liked Wilf so much in the last few David Tennant seasons. 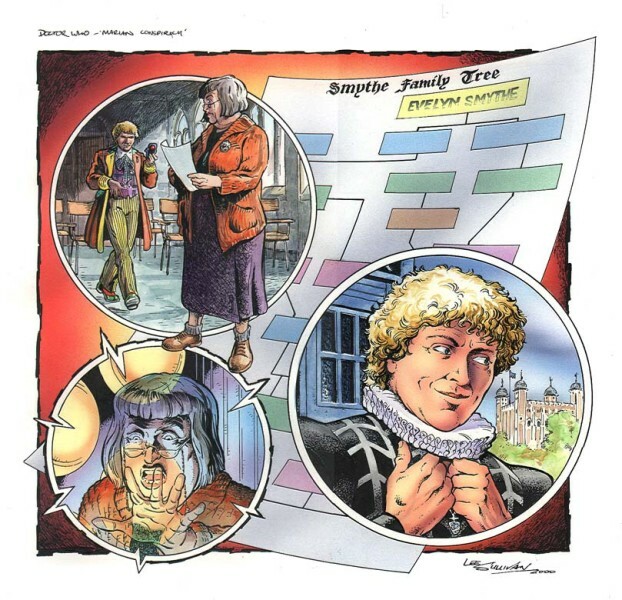 The story follows The Doctor and Evelyn as they travel back to Tudor times to figure out exactly what Evelyn is disappearing from existence. There are a few misunderstandings where they both assume that they are in Elizabethan England when in fact they are at the court of Queen Mary. They both get embroiled in a plot to kill Mary and ultimately try to stop it. 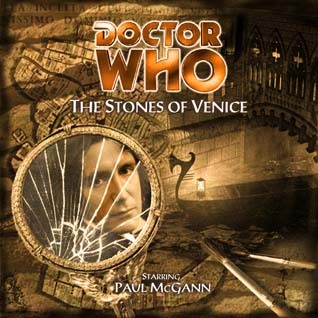 All in all, this was a very good audio drama, and is one of the better ones that I’ve listened to so far. 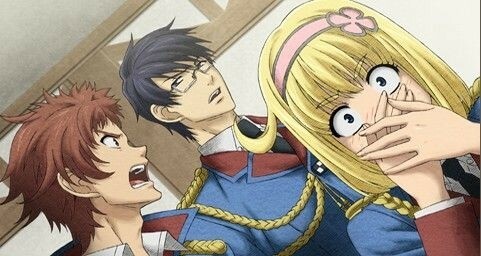 The acting, plot, and pure historical awesomeness, all click in such a way to make me the most happy. 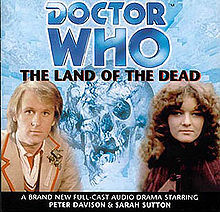 For me, the first three of these Big Finish Audio dramas were sort of like a warm-up for what the range could really bring; and The Land of the Dead is the first of these that really stands up along-side the TV series. 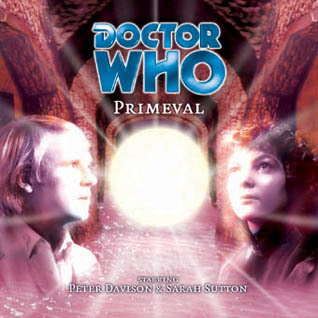 As I’ve stated before, not being a big fan of the Peter Davison era worried me about these plays, but I have been pleasantly surprised to find out that his audio plays are usually my favorites. 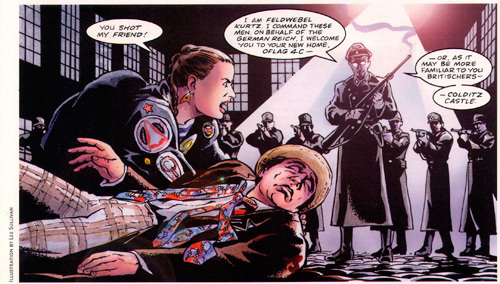 Sarah Sutton returns to reprise her role as Nyssa, a companion I actually really liked during this time. 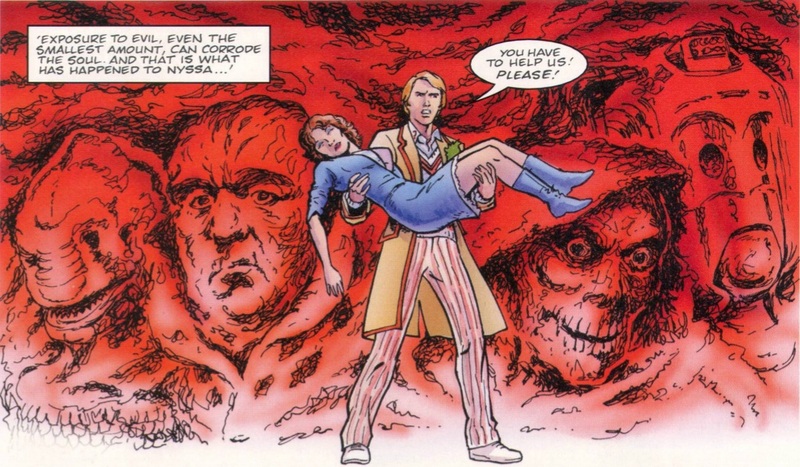 The story follows The Doctor and Nyssa as they pop up in frigid Alaska in the dead of winter. They stumble upon an encampment where a crazed billionaire named Shaun Brett is trying to build a shrine for his dead father from parts of the surrounding landscape. This themed museum of sorts includes a rather ghoulish room consisting of old bones that freak out the hired Inuit laborers. They believe that such a room will bring the vengeance of nature upon them; and this superstition isn’t helped when monsters begin to attack. The acting in this play is very strong in almost every way from the principle cast to the background characters. I was really worries that the voices for the various Inuit people would be off, as many UK based actors would not have a lot of knowledge on their language and culture. Aside from a few minor UK-isms, I think they did a fairly good job, and kept the whole thing believable. 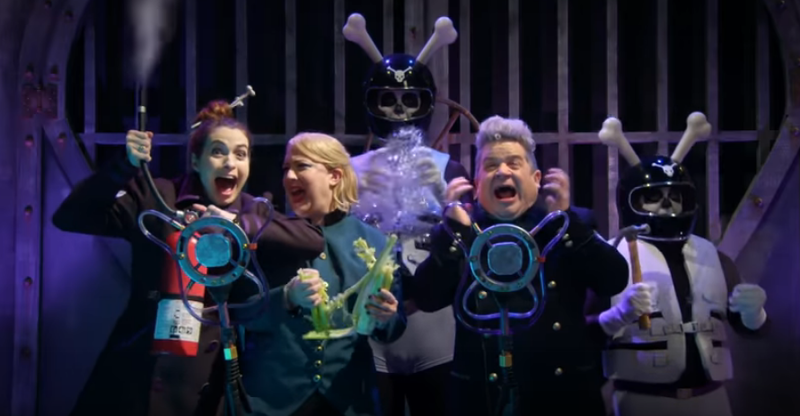 The play does a great job of helping the listener imagine exactly what the villains look like, which is a step up from the last few were it was sort of hard to imagine what the Big finish crew were really going for. All in all a very enjoyable tale!